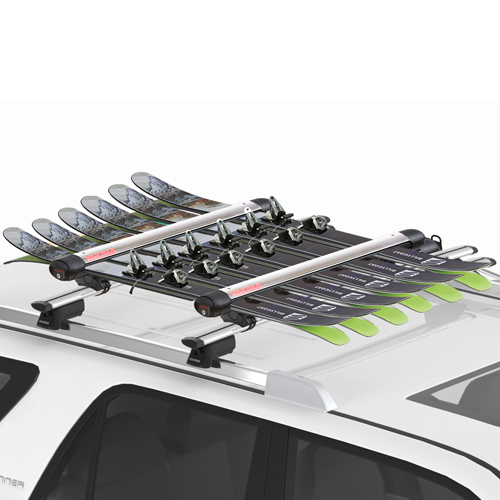 The Yakima 8003098 SmarT-Slot Kit 2 allows you to mount your Yakima FatCat and FreshTrack Ski and Snowboard Racks into the T-slots of most aerodynamic crossbars. 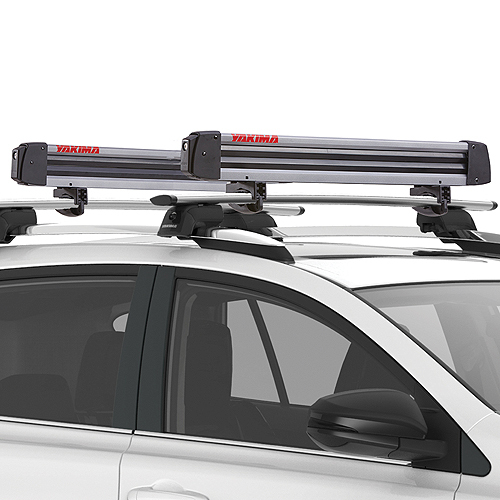 The 3098 SmarT-Slot Kit offers tool-free, low profile mounting on Yakima JetStream, FlushBar and RailBar roof rack systems. 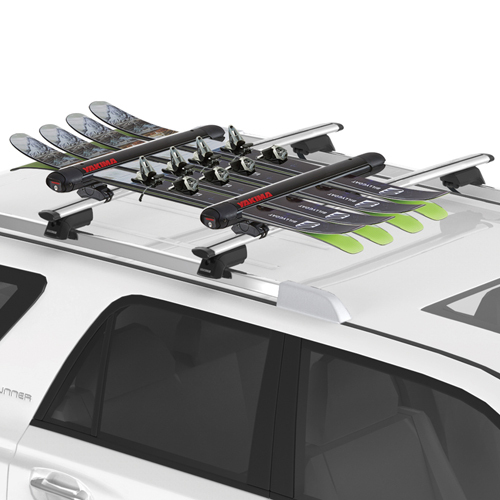 The SmarT-Slot Kit is also compatible with Thule AeroBlade, Malone Airflow, Rhino Vortex, and Inno Aero bars. 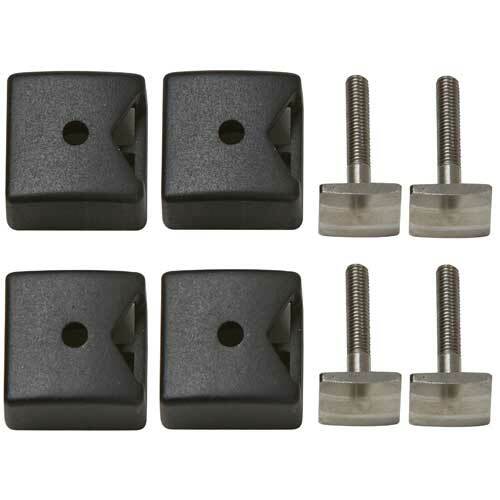 Please note that the Yakima SkiLift System cannot be used with the low-profile SmarT-Slot Kit.